The US Securities and Exchange Commission’s Office of Compliance Inspections (OCIE) and Examinations have recently published their examination priorities for 2019 in which cryptocurrencies make an appearance. The OCIE has made indications that it will be keeping an eye on the crypto space, especially digital assets which qualify as securities throughout the year. The OCIE highlighted that the digital assets markets have grown at such a speed over the past few years that investors are put at risk - this includes cryptocurrency too. In the section of the report which discussed digital assets, the Office noted that they would be looking into the companies that are already working in the digital assets space. One of the main areas of the inquiry put the safety of customers funds as a top priority along with the compliance, internal controls, trading, portfolio management of digital and the price of the customer portfolios. In the document, the authorities delve deep into cybersecurity and the protection of retail investors as they might not be well educated on the subject and the risks that they face in the case of cyber-attack are great. 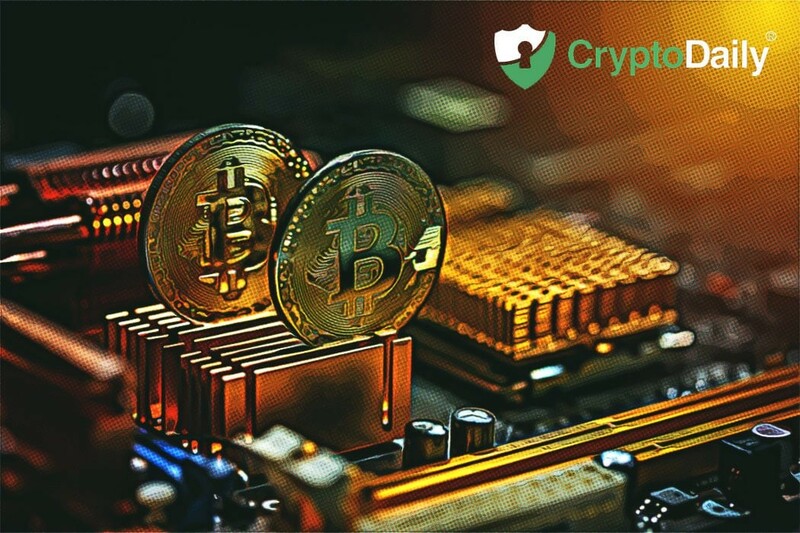 The document doesn’t mention that the policies will involve the cryptocurrency space and it can be reasonably assessed that with an increased focused on the digital assets market, the cybersecurity and AML procedures will eventually come to light.